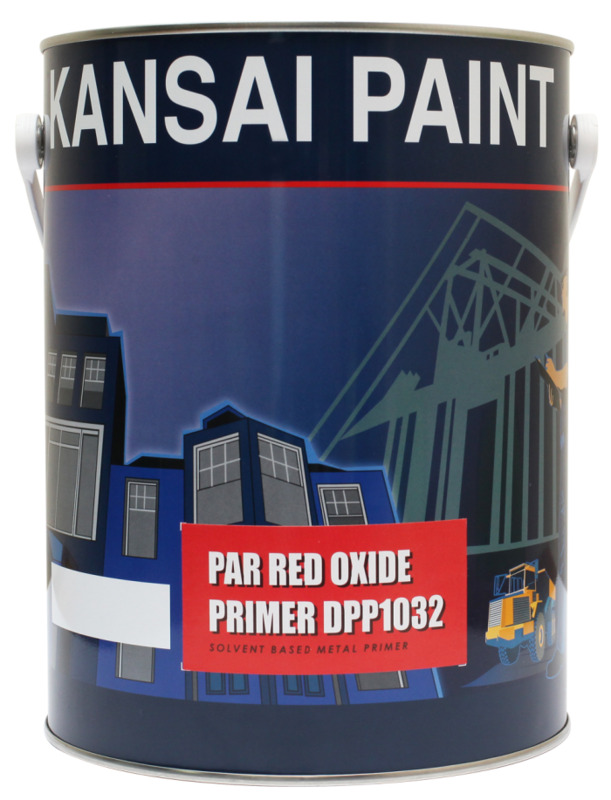 Kansai Paint Singapore is a major supplier serving the electronics and electrical multi-national companies in the region that require high-end coating applications. 1. An econimical, anti-corrosion metal primer for interior and exterior ferrous metal works. 2. Formulated from refined alkyd resin to provide easy application.